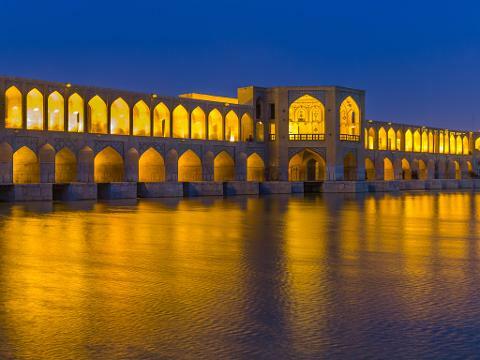 Isfahan located in the bank the side of Zayandehrood River and always considered as a gift for Iranian people, due to its amazing history and architecture has been praised by tourists all over the world. 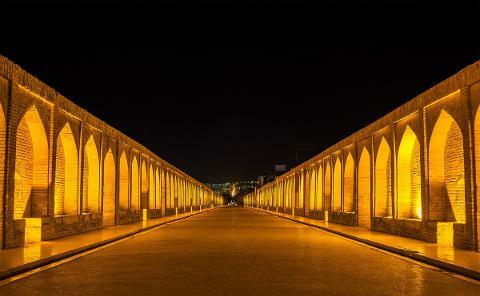 Carrying the reputation of this great city, Si-o-Se Pol and Khaju Bridge are nonetheless the main symbols of Isfahan. 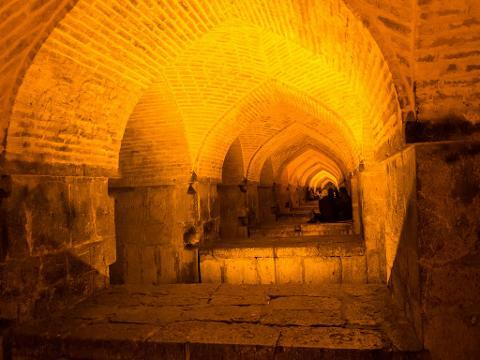 Fresh yourself in the cool breeze of Isfahan and walk around the city with us! 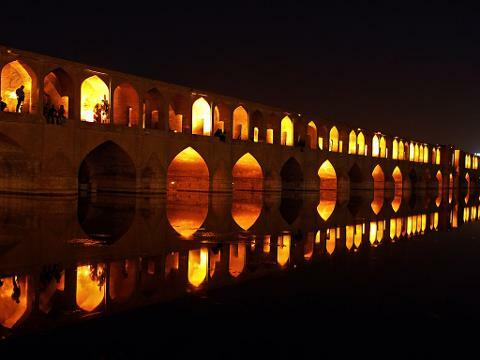 In this tour, Isfahan’s night and amazing landscape will be introduced. Visiting Si-o-Se Pol and Khaju bridges and getting more familiar with their histories is on the schedule of this tour. It makes your night memorizer! 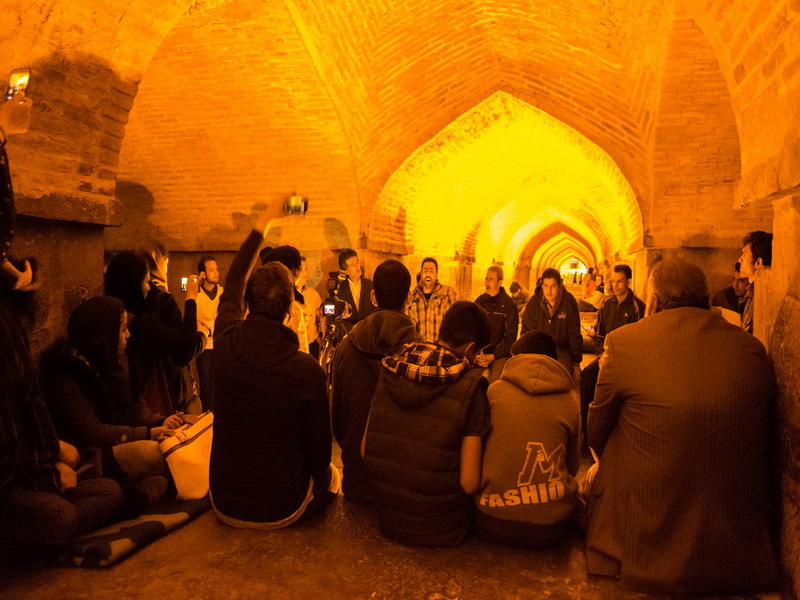 The tour guide will explain about Persian festivals of Ab-pashan "water splashing" midsummer which was held in this region.